CIRCLEWORK has been carried out at the Benaraby Motorsportz Complex but there’s not a skid mark in sight. 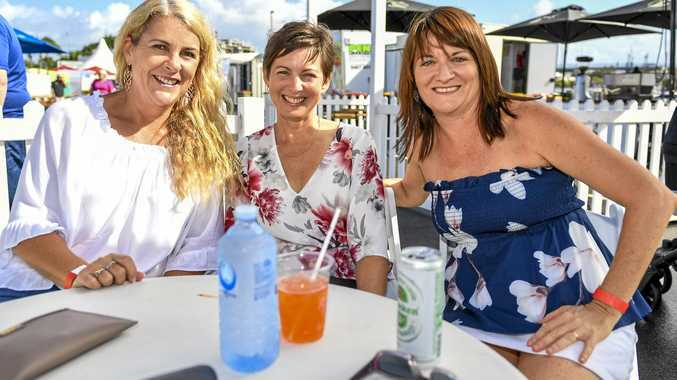 The security fence erected around the precinct has been completed – one of the first steps in establishing a motorsports arena in Central Queensland. Government funding of about $100,000 was granted earlier this year as part of a substantial sports funding package for Gladstone. The next phase in the complex project is the surveying and positioning of facilities on the site. Once this has been completed, earthworks can commence, as the shaping of the complex relies on the completion of the overall plan. 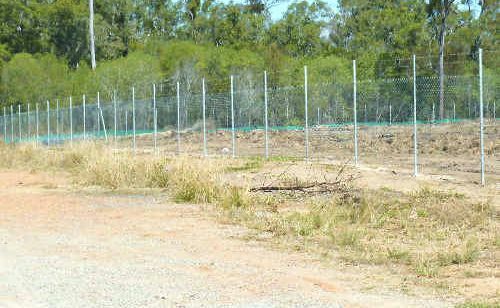 The Gladstone Auto Club would like to thank Chris Trevor, Federal Minister Martin Ferguson and The Gladstone Regional Council’s sports and recreational officers for their assistance in obtaining a grant to complete the security fence at the Benaraby Motorsportz complex.